Journalists join festival organisers for dinner and light entertainment as we discuss plans for this year’s festival and the future. A panel of distinguished personalities discusses old and new areas for musicians to make a living, including movies, radio/TV, ringtones, Internet sales, etc. Participants will learn the intricacies of songwriting – from conception to recording. Will also feature acoustic performances by singer-songwriters. To be led by Beautiful Nubia. Entertainment and sports journalists square off against music and movie stars in a match that should be lots of fun. Emerging and aspiring artists in various genres (music, poetry and dance) showcase their talents in front of an audience and an advisory panel made up of accomplished artists. Those who make the biggest impressions would be eligible for recording, publishing or production deals. 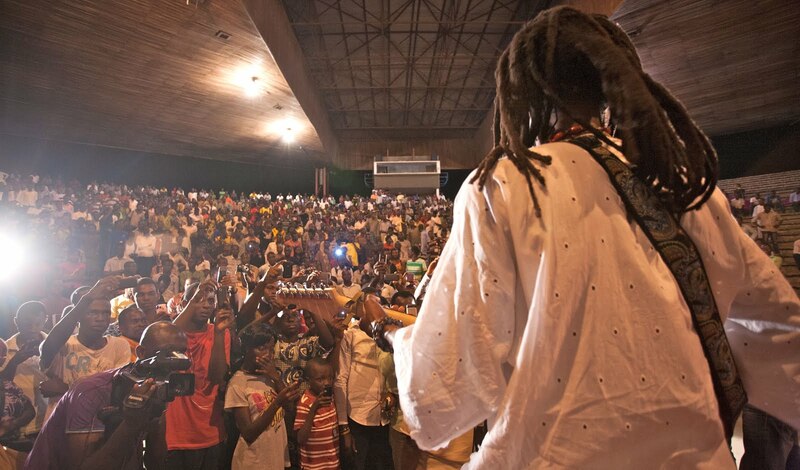 Grand concert featuring major headliners and emerging talents. This year’s EniObanke Lifetime Achievement Award will be given to a foremost music critic while the EniObanke Appreciation Award will be given to the family of a late journalist. 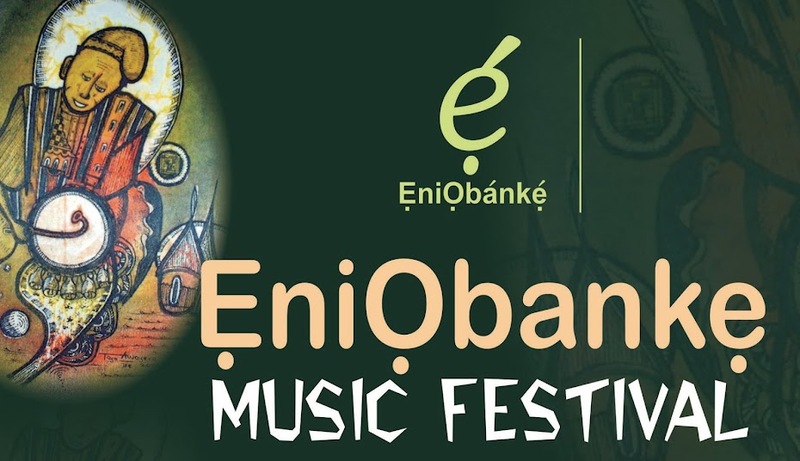 EniObanke is a multi-arts production and marketing company. We are focused primarily on music, literature and the visual arts, providing support services for creative artists engaged in diverse fields. We produce, design and market music albums and books, and represent the interests of our artists around the world. Established in 1997, the company also engages in cultural heritage research, heritage conservation and cultural heritage tourism. Other initiatives include the organisation of festivals, conferences and field trips for both corporate entities and the general public. Content by EniObanke. Picture Window theme. Powered by Blogger.